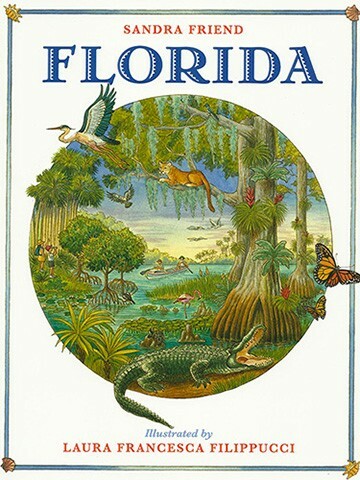 I started my career as an author by getting involved with my local SCBWI (Society of Children’s Book Writers and Illustrators) chapter and bouncing ideas off fellow writers. 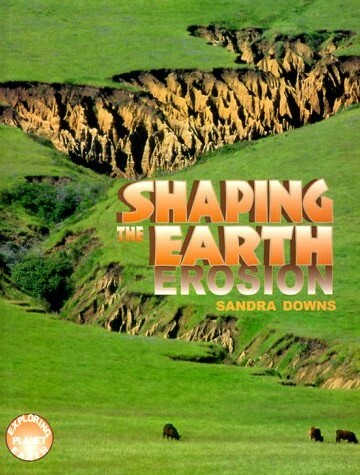 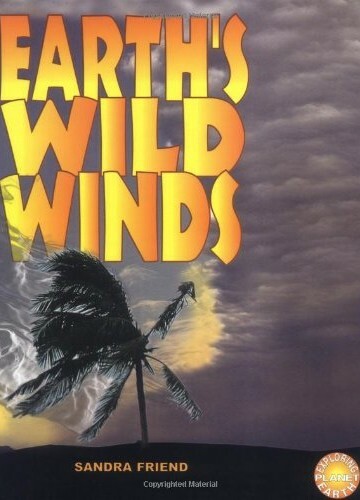 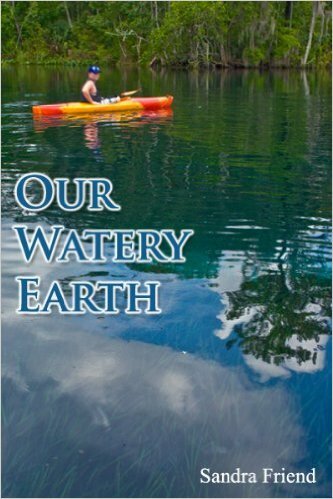 My first books were nonfiction for children, drawing on my love of earth science. 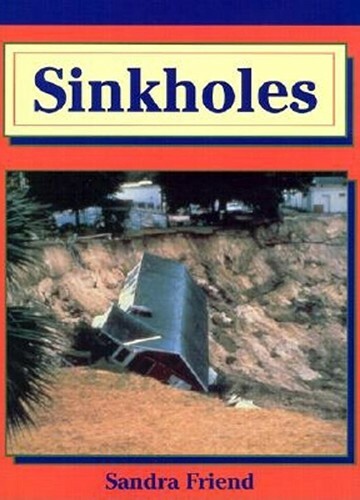 While Sinkholes was the first book I started to research, Earth’s Hidden Treasures was my first book published. 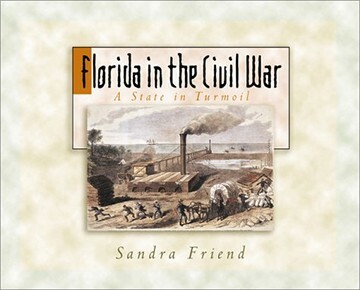 I've since reverted to my maiden name for all of my books.